HERBS | MICHIGAN GROWN. MICHIGAN GREAT. 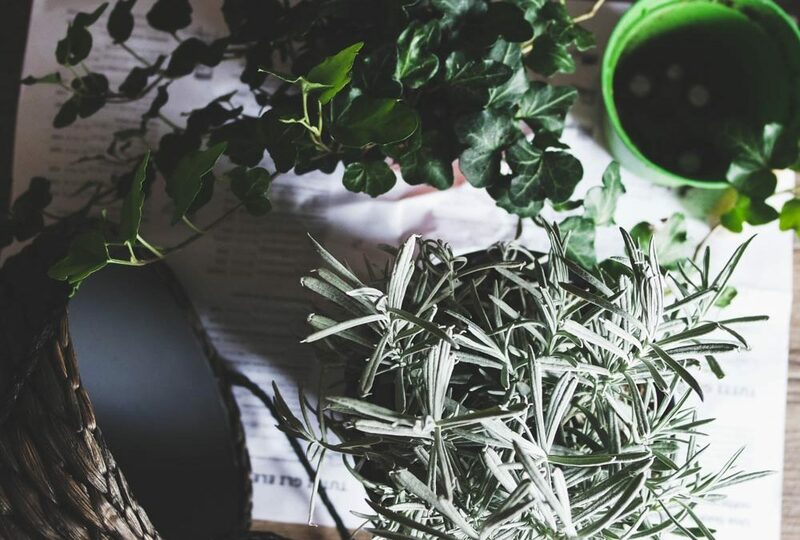 Michigan herbs add a dose of flavor to dishes prepared with your favorite commodity, with a variety of health and wellness benefits. 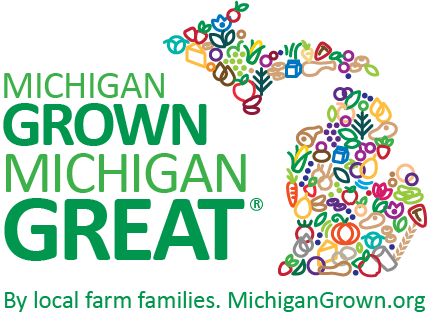 Michigan Herbs are grown throughout the year, but prime season is May through October, although specific seasonality depends on the individual herb.